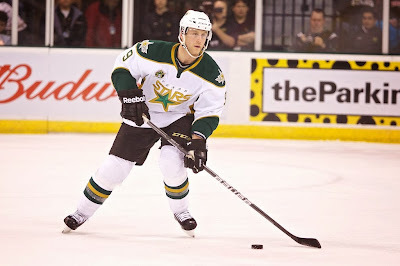 I got a chance to talk to Derek Meech a bit a few weeks ago as he started on the Texas Stars stint of his career. 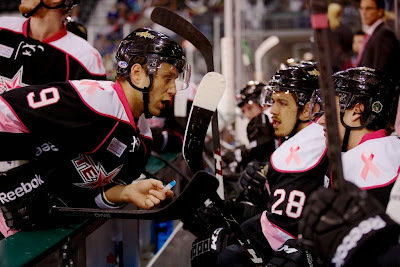 To this point, Meech has played 19 games with Texas, scoring a goal and racking up seven assists. Most of those minutes have been played alongside first round pick Jamie Oleksiak, a player that Dallas has big expectations for. HDH: What's it been like to return to North America after starting the year in the KHL? "It's been an experience for sure. I started over in Minsk, Belarus, with Dinamo Minsk. It was a lot different than it is here. Overall, it was a good experience for the wife and I to go over there and try it out. In the end, I had to come back because of health reasons. I got that cleared up and I'm glad to be back. I want to get my game back to where I want it to be and get back to playing the North American style game." HDH: What are the major differences you observed in the KHL game? "The bigger ice, I've played on it before but just in tournaments. Those are short stints and you're playing with a North American team, so it's not the same as playing in the KHL. "I felt it was a lot more puck possession. If you don't have a play at the red line, you swing back and a lot of the good teams manage the puck and wait until they have the opportunity to get in. There is a lot more opportunity for individual skill and plays like that. You have more time with the puck so there are more 1-on-1 challenges. That was a challenge the first ten games. "I have a lot of respect for that game. It's not easy playing on that big ice with so many good players over there." HDH: Can you explain a bit more about the heart condition that you have? How does it manifest itself? "It started early on when I was with Grand Rapids. When I was in Detroit, I had a lot of testing done on it to make sure I was fine. All the tests I did, I passed. The doctors said my heart looked great. They think it could be a type of tachycardia called Wolff-Parkinson-White syndrome, where your heart kicks into high gear randomly. "It's tough to know when it will happen. They say it could be because I have an extra electrical pathway going through my heart. There are certain things I can do to get it clicking back to normal pace. It's not the best feeling, but it's something I can deal with. "There is a procedure, which they wanted me to do in Belarus, which I wasn't totally comfortable with doing. I saw the doctors in Canada, and they said it was my option. I decided to pass on it for now because it's something I can deal with and it doesn't affect me too much." HDH: How often does it happen? "It's usually just in practice. I take a second, sit on the bench and get my breathing under control. It's never happened in a game." 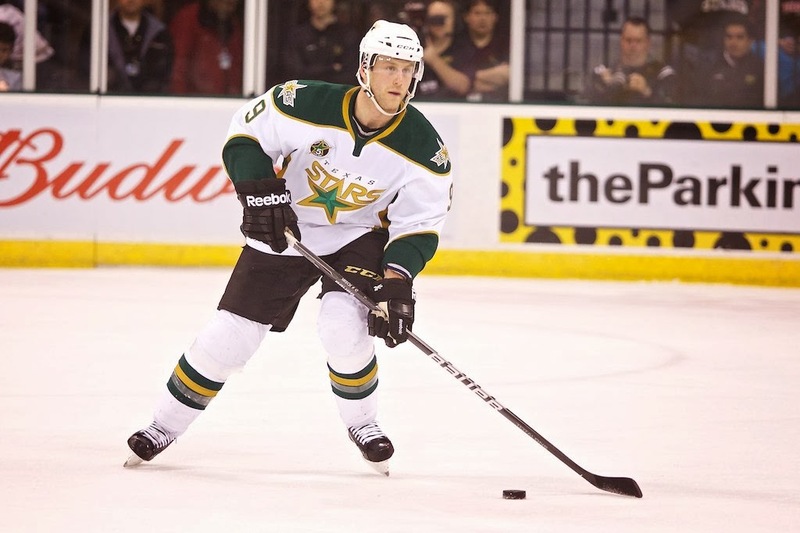 HDH: What was the process of coming to the Texas Stars after leaving Dinamo Minsk? "I wasn't sure how it was going to work when I came back. I've never been looking for a job mid-season. 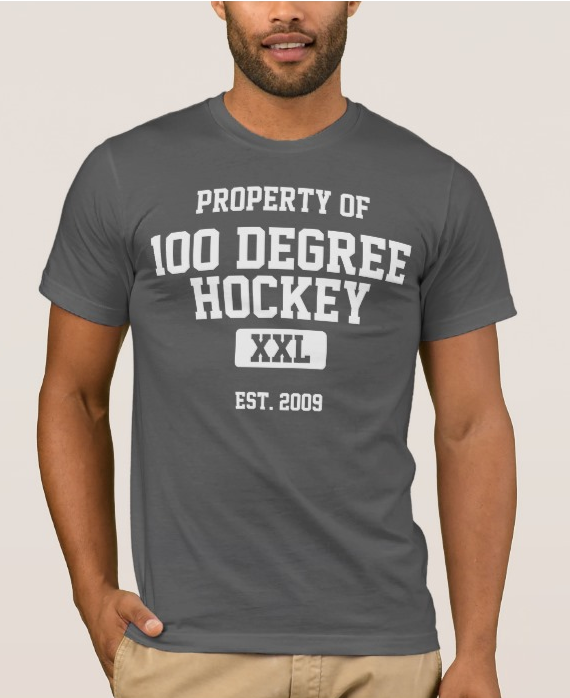 I talked to my agent and a few NHL teams. If you want to sign, you have to go through waivers. Texas offered an opportunity for me to come here. I heard a lot of great things about the organization. Luckily, I wasn't picked up on waivers and came here." HDH: You've been paired with Jamie Oleksiak consistently since you arrived. What do you see out of him so far? "I really like playing with him. He's a big body, and he creates a lot of room out there. He's got a skill set I'm impressed with. He can skate well, has good hands and sees the ice well. That's the tough part though, when you're young on defense, there's a lot of decision making and patience to learn along the way. He seems to have a good grasp on it. I'm going to try to give him tips along the way and encourage him as much as possible. I see him having a long NHL career." HDH: Coming in from the outside mid-season, what do you see in the locker room for this team that makes them successful? "I'm impressed by the core group of older guys that have been around the league with a good mix of younger guys who want to get better and come in to work hard everyday. You have a good group of guys that are set on working hard to get better."